Welcome to my Elite Betting Syndicate Review this is a horse racing tipster service which has been around for years. We approved Elite Betting Syndicate in August 2018 and you can try for just £1 using the link below. Well not only can you try this service for just £1 but it does deliver good returns on your investments, we have followed this tipster for a few months now and it seems the real deal and the fact you can try it for £1 is a no-brainer! 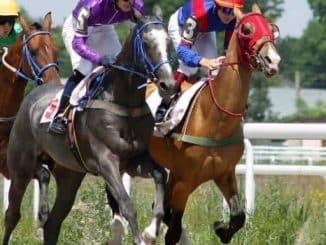 The service focuses around horse racing and so-called “insider information” from certain stable connections that the tipsters have and upon the first read, this may have you a bit skeptical as we have all heard this before. The results really do speak for themselves (you can see the results here) with this one with an ROI of over 20% at the time of writing this review and a strike rate just over 21%. Elite betting syndicate has made a profit nearly every month in 2017 and already in profit for 2018. However when the results keep coming in month after month and your bank keeps growing you start to believe there is actually something to the claim. We cannot recommend this one enough at just a pound to try. You don’t have to look far to find many good user-based reviews for this one from July 2018 onwards and this looks a tipster you can rely on going forward. 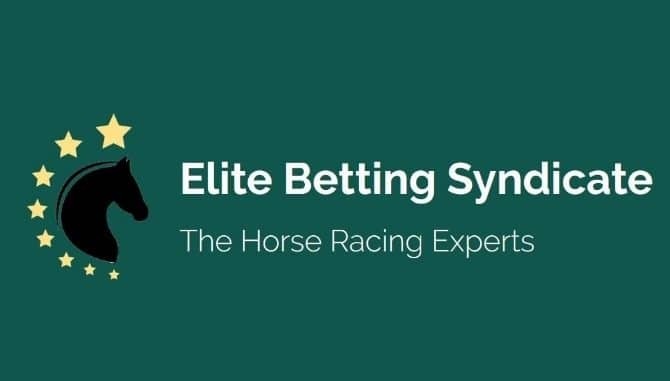 Elite Betting Syndicate Review – What Do You Get When You Join? you can expect between 50-120 bets per month so you will need a betting bank that can cope with these kinds of numbers If you intend to do £10 per point you will need a bank in excess of £1000. 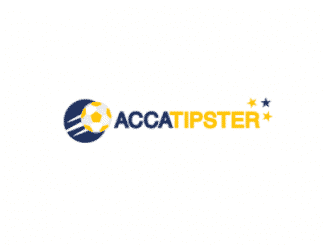 Tips are delivered to your email inbox and come with a write-up and a staking plan to maximize your chances of profit from their selections. There are no extras that come with the service but do you really need any gimmicks? The fact they do offer a £1 trial says a lot about the service, it shows that they are willing to let you in to show you that it’s worth the money you will be paying. Have you used elite betting syndicate recently? What where your thoughts on the service please create your own review below and leave a star rating for this service for other users to make an informed choice on whether to join or not. 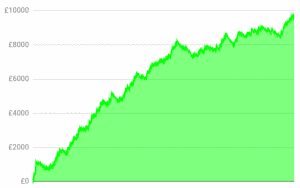 Paid a pound to join and quite easily turned that into a hundred times that in profit over the last few months. Elite Betting Syndicate is a very good horse tipster so far and worth a look for a pound. 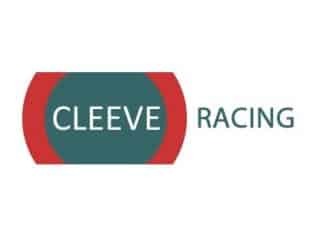 I joined a few months ago now and I have genuinely been impressed with the level of quality for such a cheap service when it comes to horse tipsters (often you can pay over £49 a month for good tips). I joined this service on the £1 off and have not left yet, certainly worth checking out on the trial. For a pound it was brilliant I will defo think about joining in the future. A few winners given during the trial too think I showed a profit but must keep recordings next time.